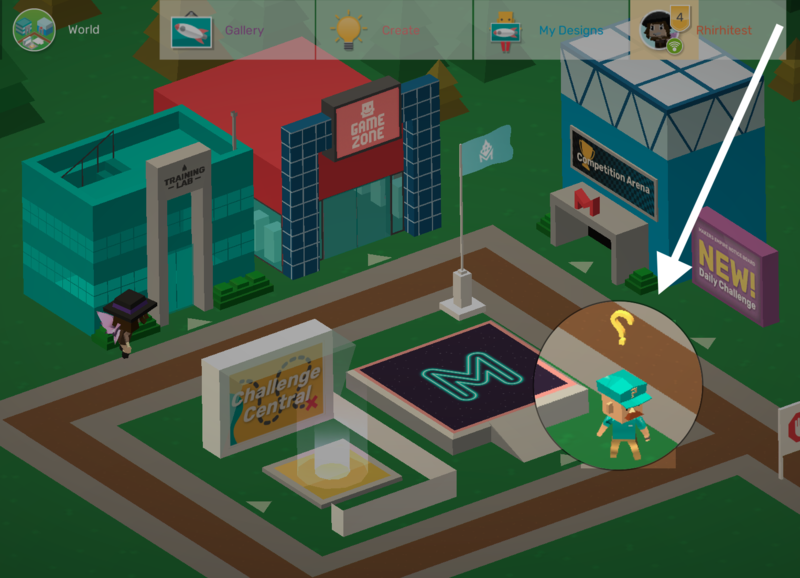 An overview of the Makers Empires app and the steps to help navigate your students through it. Go through the training lab. Students will need to complete all training lessons. There are roughly 10, which will take around 20 minutes give or take. 2. 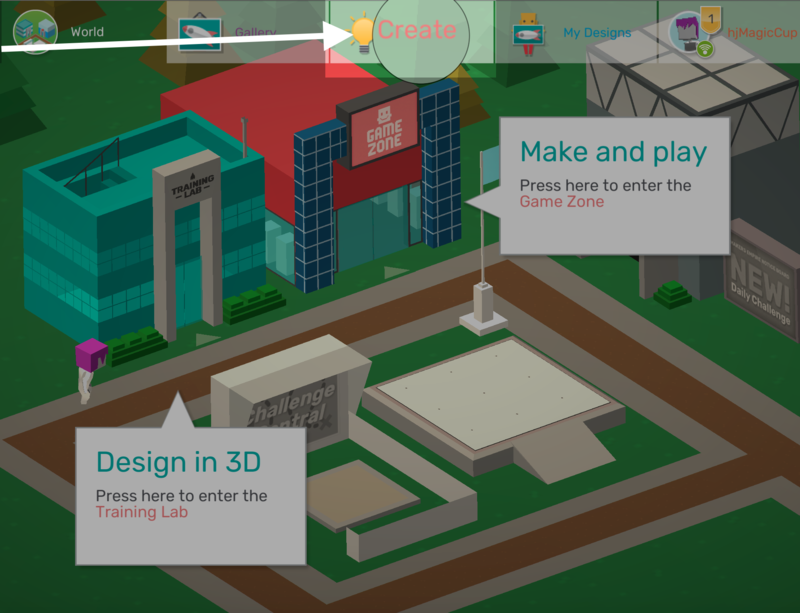 The training lab does not teach the students everything, so they will need to complete "challenges" to practice using the tools. There are two areas to find challenges see image below. 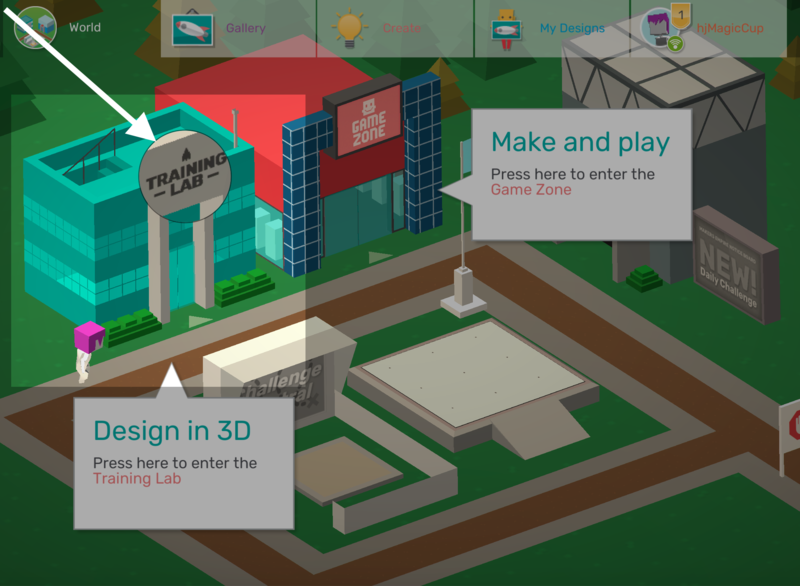 NOTE: The challenges will not open until the training lab is complete. 3. 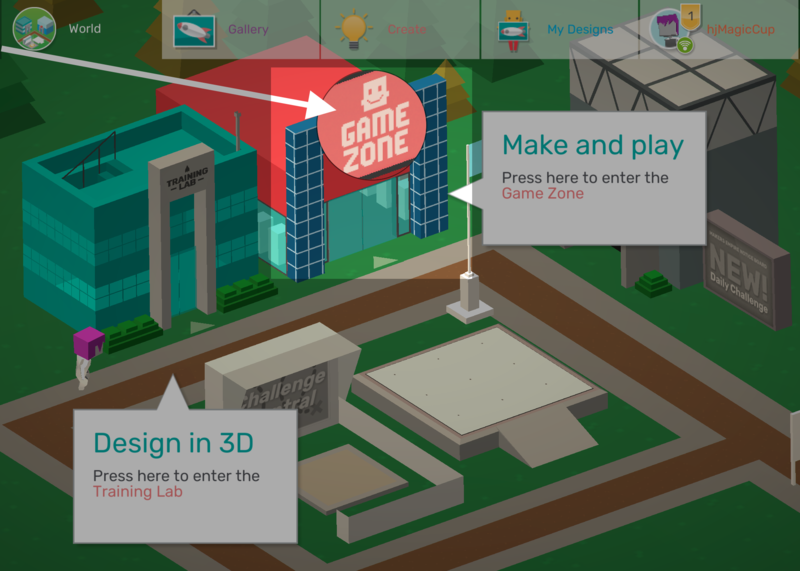 The game zone is another area where students can learn how to use the app with fun challenges. 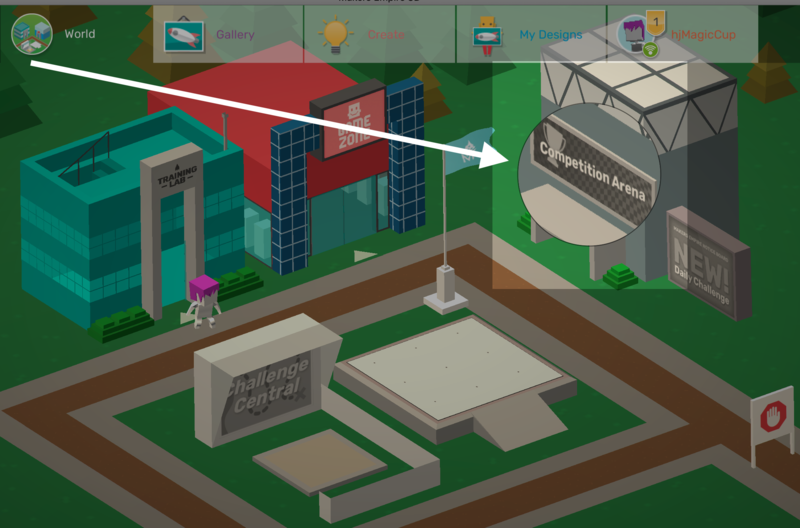 If you find this area to be a problem or just prefer to limit access to it, click here. b. 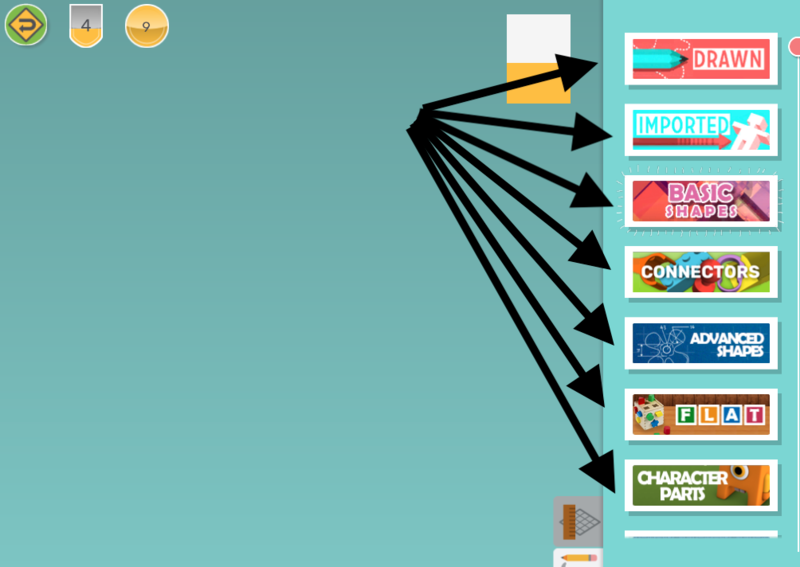 For teacher guided lessons you have 3 options. Two of those options are choose a ready made lesson or create your own lesson these options are in the teachers dashboard. 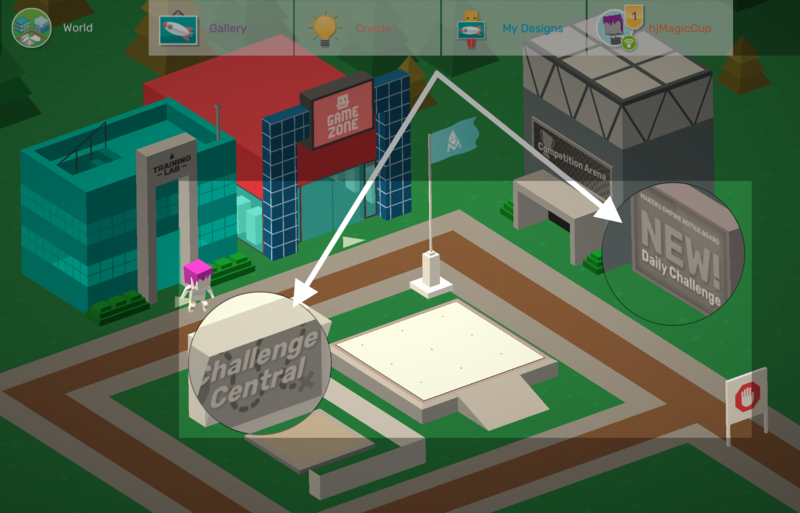 The other option is you can create a design challenges in the app. 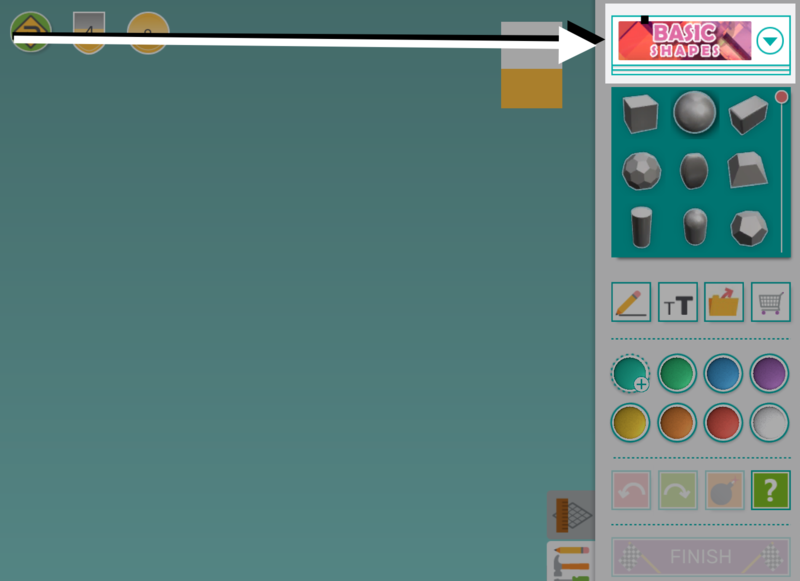 To create a design in the app you will need to meet the conductor and create a rocket ship. For step-by-step instructions please refer here. 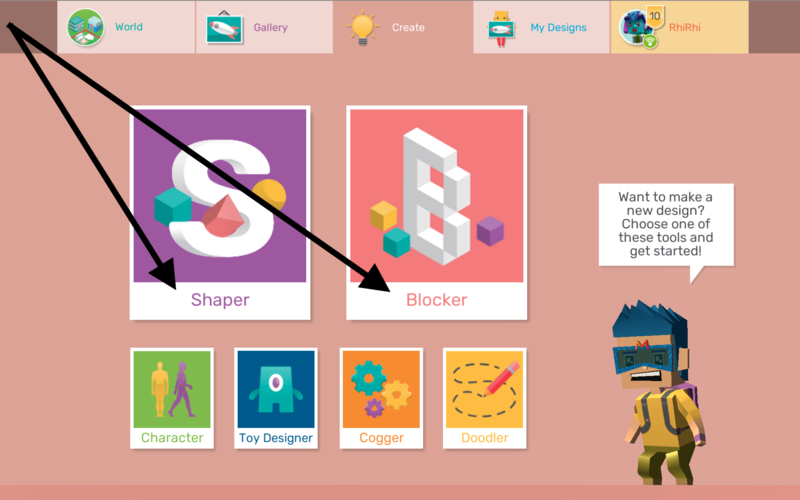 c. If you'd like your students to create/design something on their own without the gaming aspect or create something based on a lesson go to "Create"
And then work with Shaper or Blocker tools (those are our most developed tools). Please note these tools can not be used together. 5. The tools are reviewed in this video where I make a coffee mug. If this article didn't provide what you were looking for please email us at info@makersempire.com and we'll see that your question gets answered.